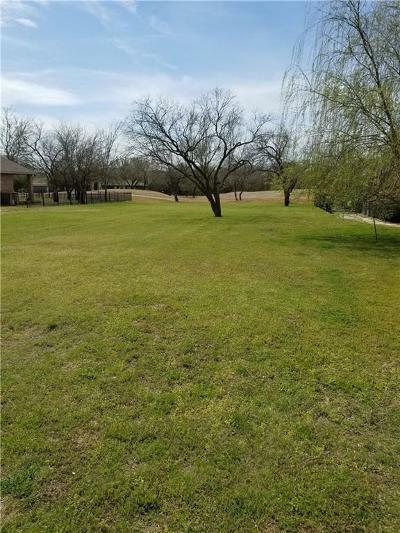 We specialize in properties around Lake Whitney, TX. In fact, we were #1 in sales here in 2017. In 2016, we sold $10 million in Lake Whitney area properties. We live here and understand the market and values. 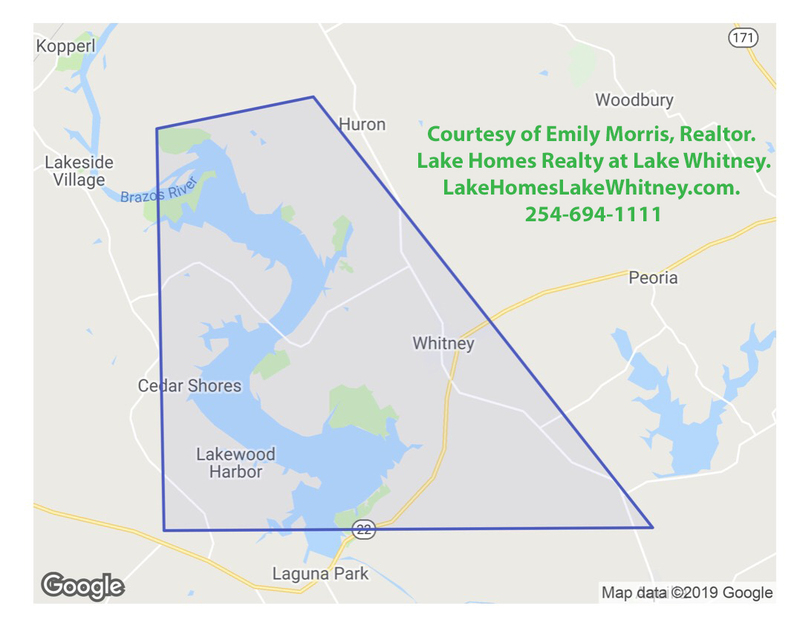 Because we have a history of top sales performance over the last several years, we were invited to join the nationwide network of LakeHomes.com -- marketing our listings to buyers most interested in a lake property. 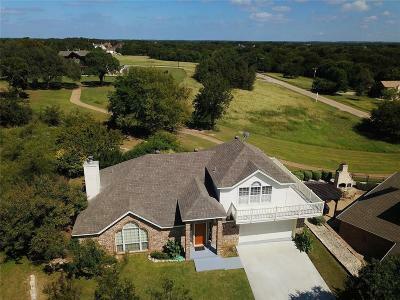 Lake Homes is a well-recognized brokerage -- the #1 national lake homes brokerage -- for properties like ours here at Lake Whitney. 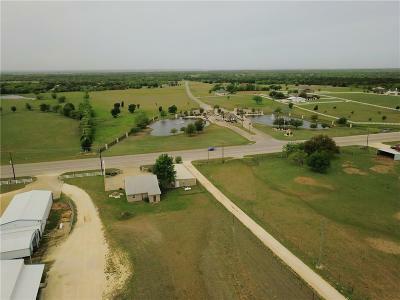 Want a Lake Whitney Market Report? 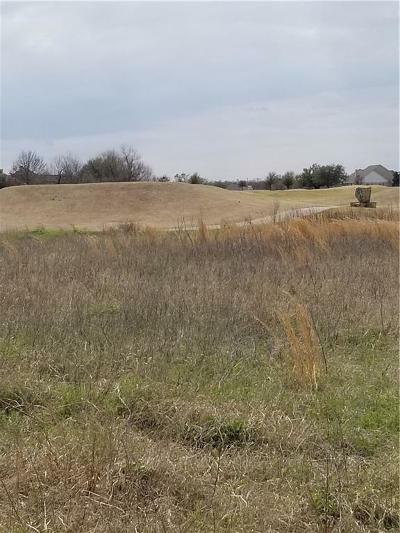 We can provide you with a current report on real estate in the Lake Whitney area. 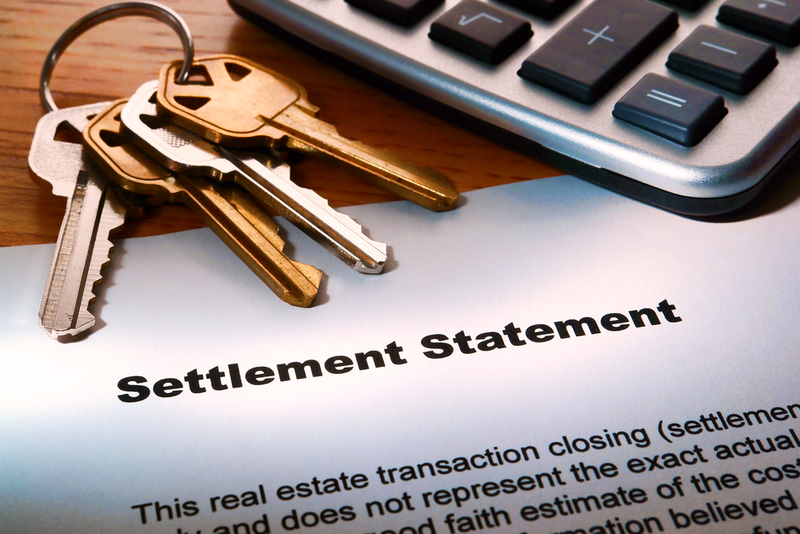 Are we in a Buyer's Market or a Seller's Market -- plus more. 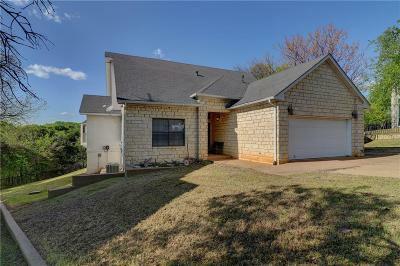 Issued to us by Realtor.com. 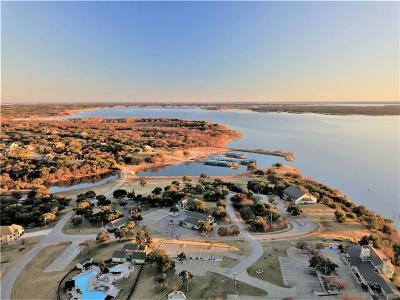 What makes you inquire about Lake Whitney? 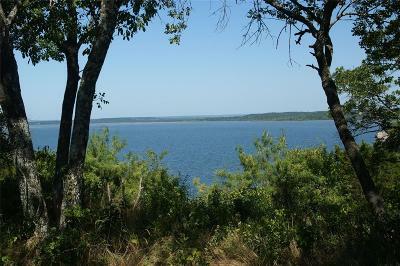 Have you visited Lake Whitney? We are proud to announce that Emily Morris has been awarded the Lake Homes Realty designation of Premier Agent. In addition, Emily received the Aqua Award for outstanding and unwavering performance and customer service. This is the Striper Capital of Texas. Striped Bass, Black Bass, White Bass, Crappie and Catfish abound. 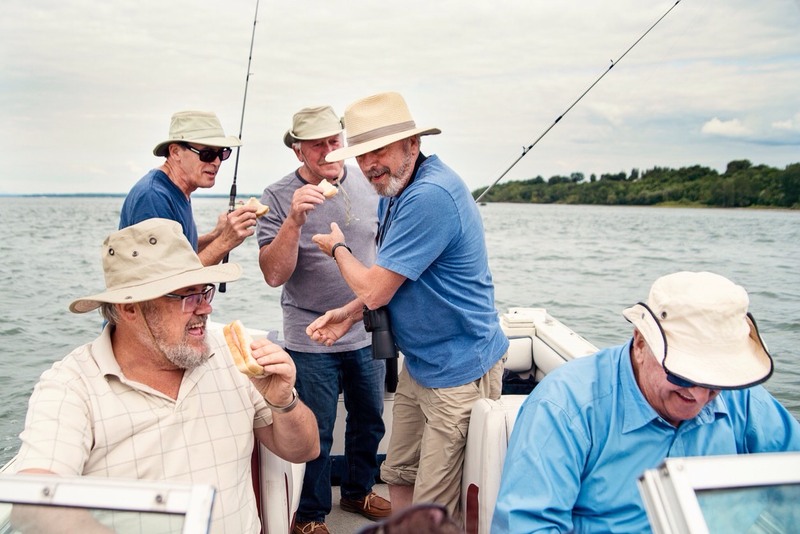 With a guide, you are sure to catch your limit -- and our fish are really good eating! Known by savvy fishermen and water sports enthusiasts, Lake Whitney is the place to relax and have fun. Great striper fishing. Uncrowded recreational waters for boaters. But here is what makes this Texas lake so special. Location. 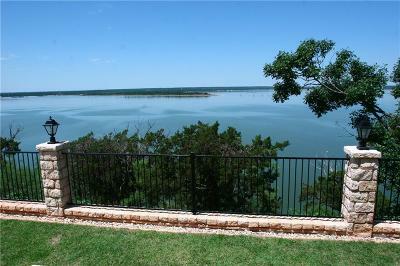 Lake Whitney is about an hour south of the DFW metroplex — even closer to Ft. Worth. 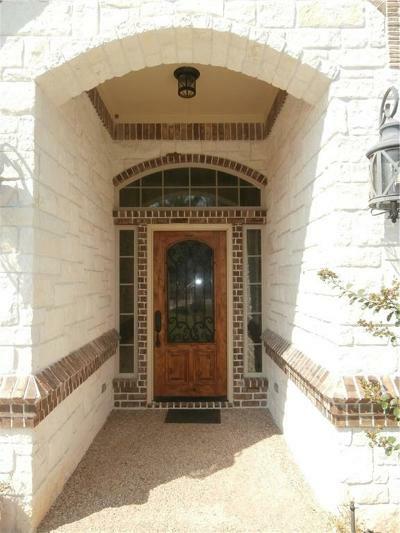 It is the tip of Hill Country, offering rolling countryside, plenty of woodlands and wildlife. 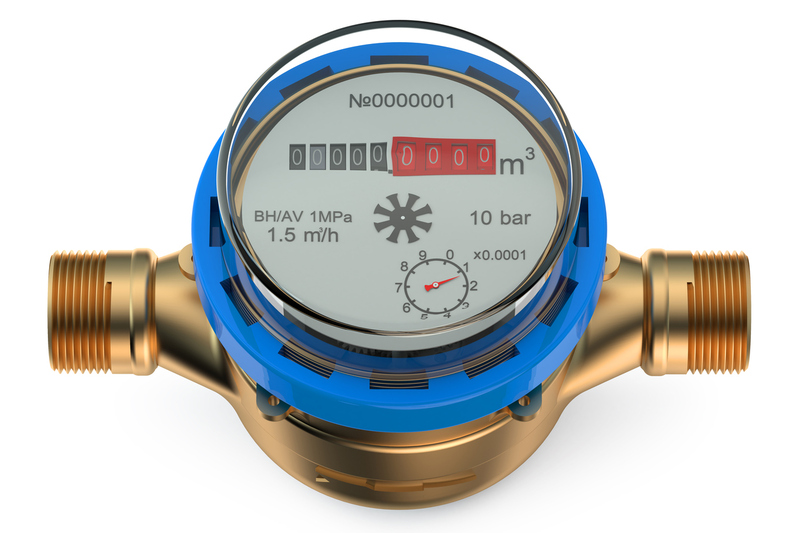 Blue Water Designation. 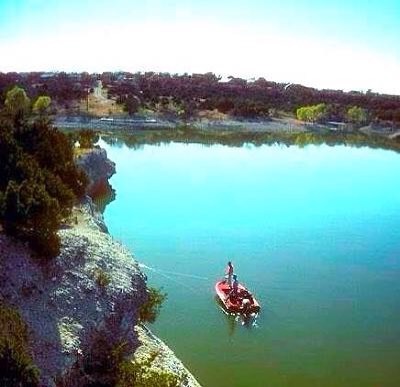 “Lake Whitney is one of the prettiest lakes in Texas,” according to Texas Parks and Wildlife — and according to those who frequently fish, swim and boat on it. Its clear and uncrowded waters are bordered in many areas by rugged white limestone cliffs. 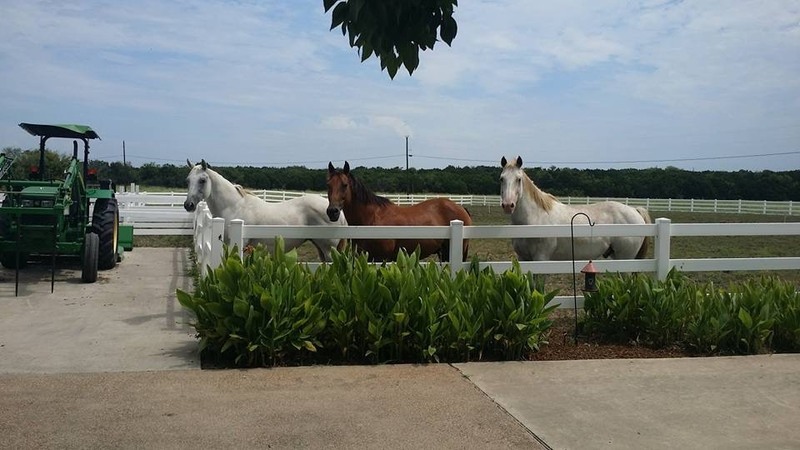 Located about an hour south of the DFW Metroplex, White Bluff Resort is a well-kept secret in North Texas. 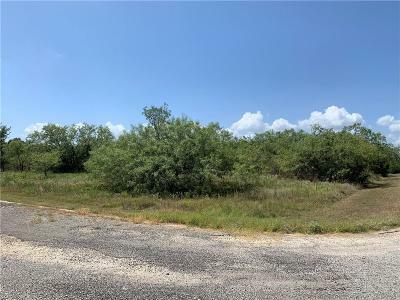 It is privately owned by the property owners and is professionally managed by a well-qualified company that specializes in resort and golf course management. 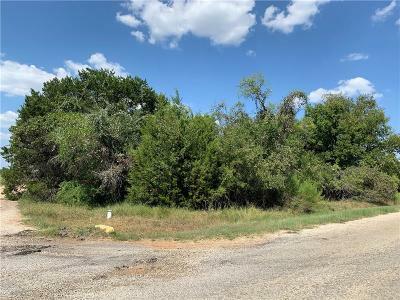 It spans approximately 3.500 wooded acres, with generous frontage and a marina on Lake Whitney. Here are some of the features that draw folks to White Bluff.